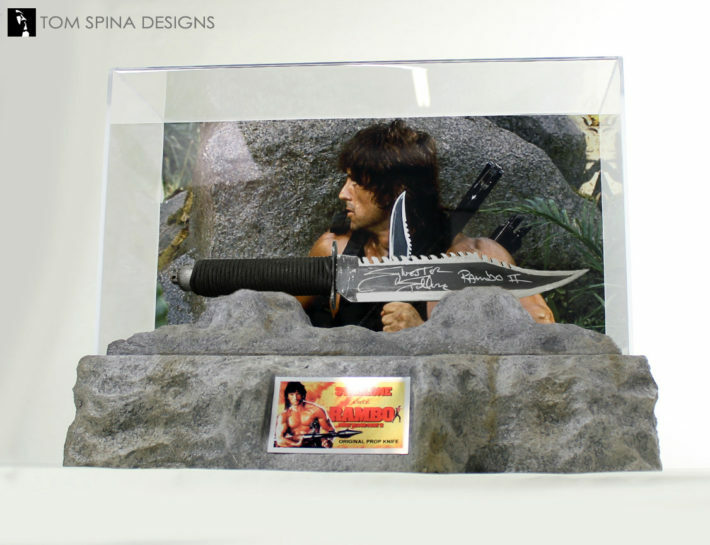 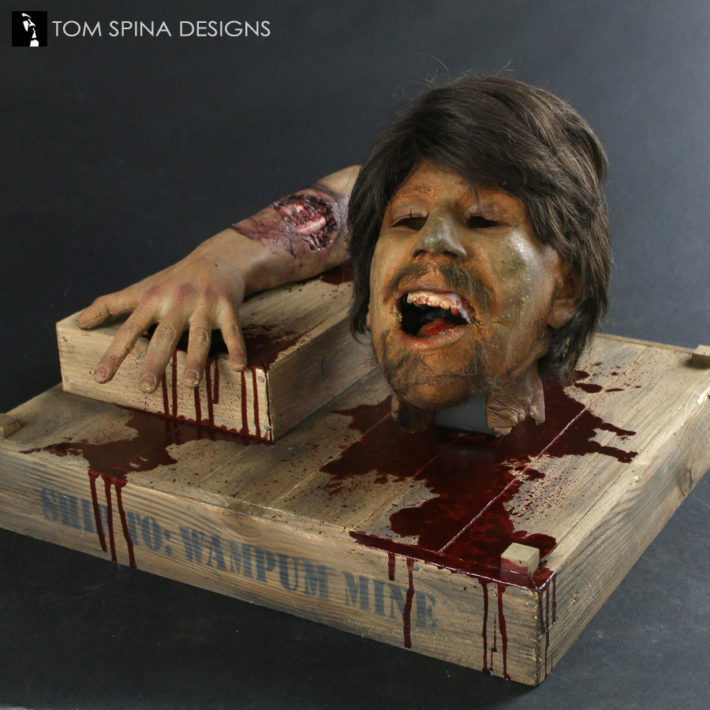 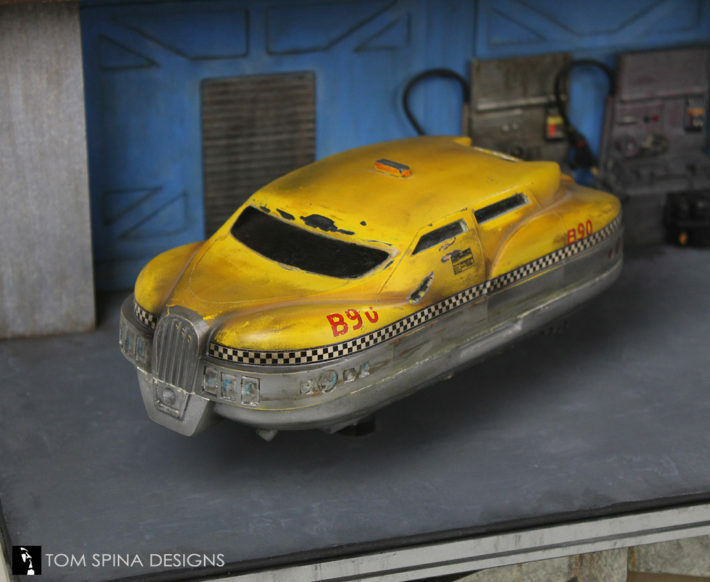 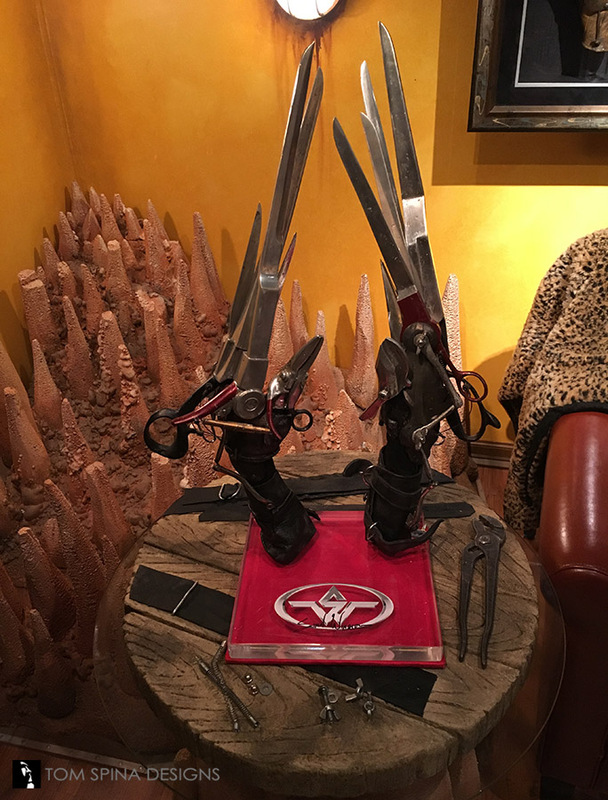 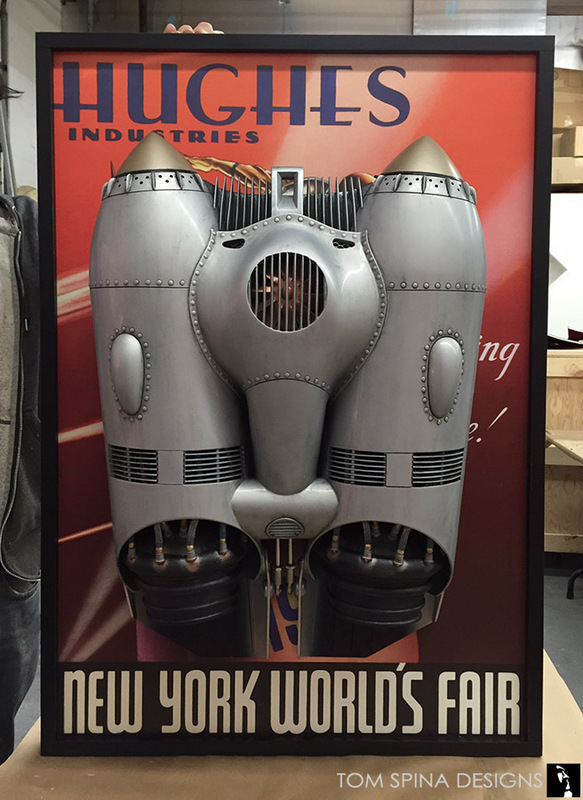 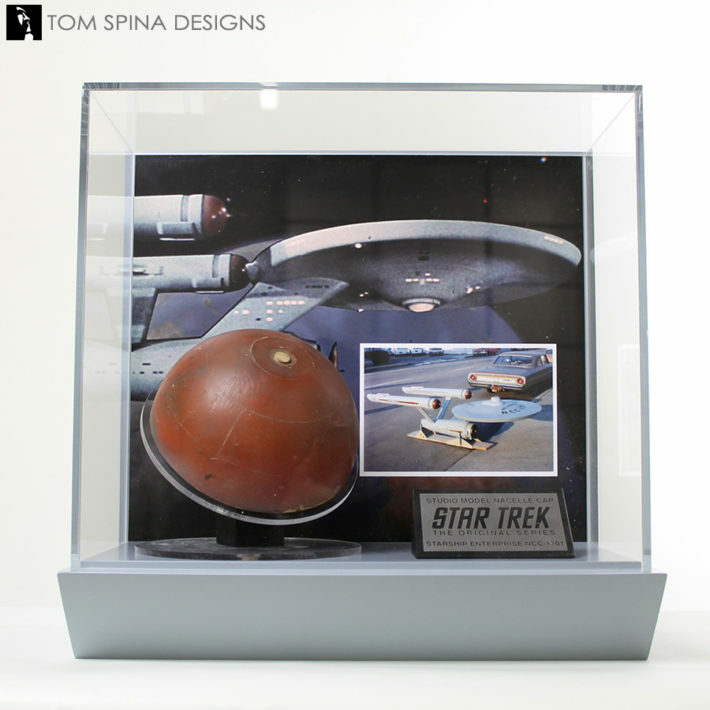 Our custom display work for movie props, masks, and other production memorabilia. 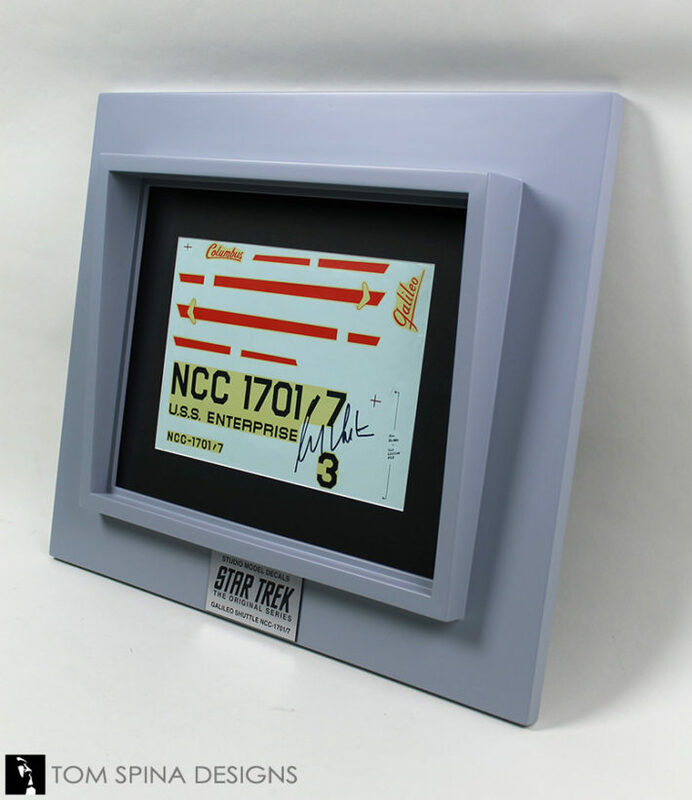 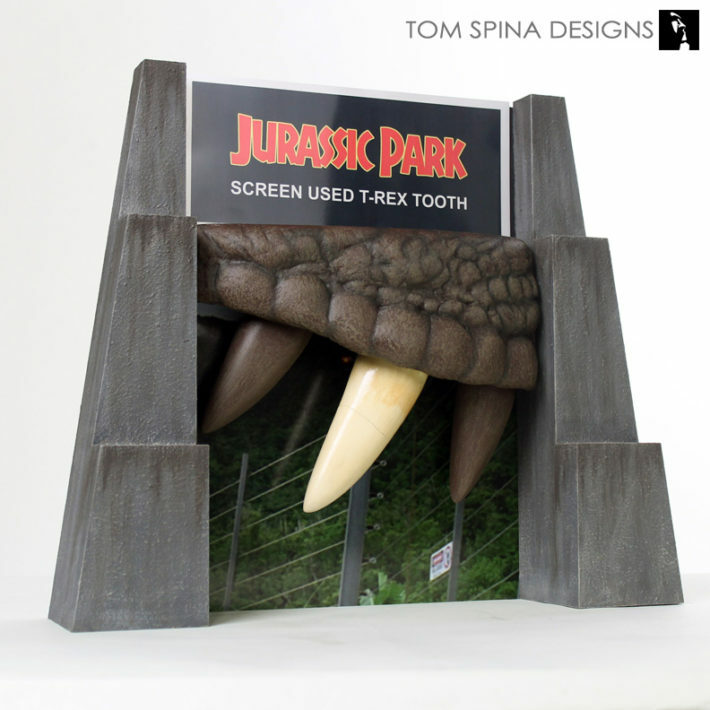 A wide range of our themed and acrylic prop display work is featured, including professional mask mounting and preservation forms. 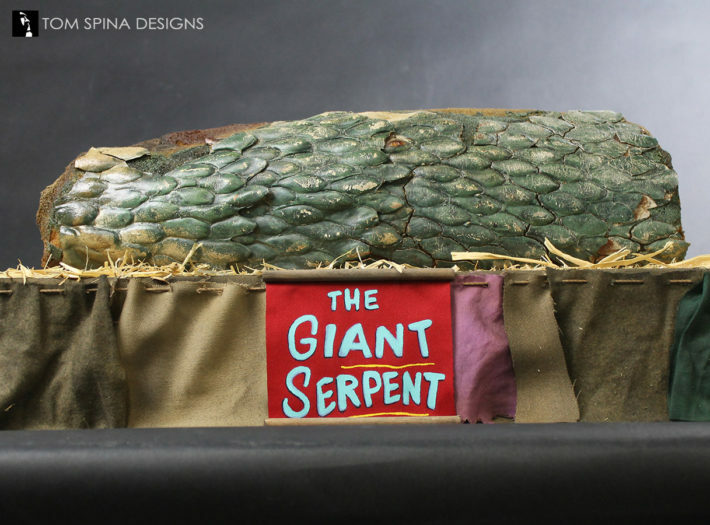 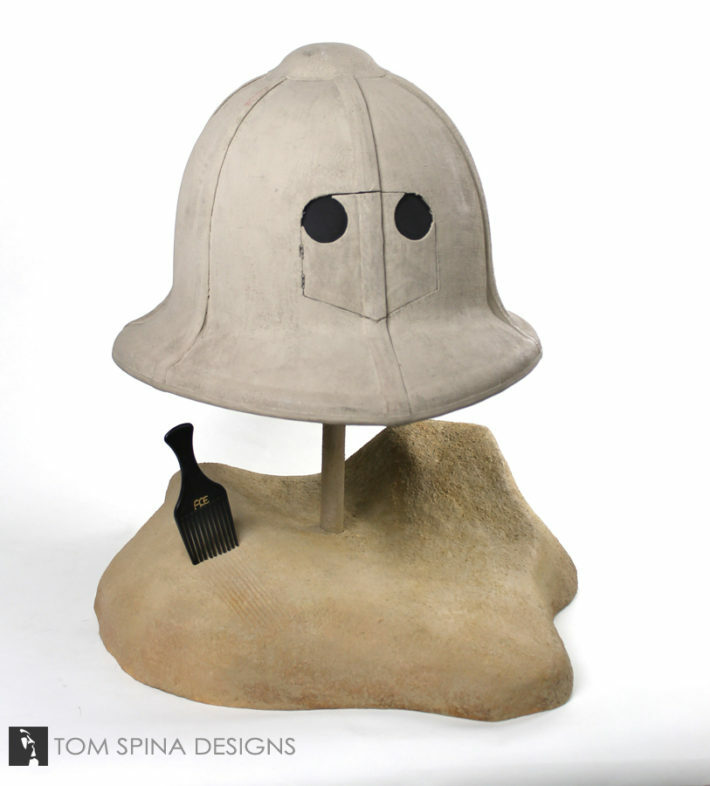 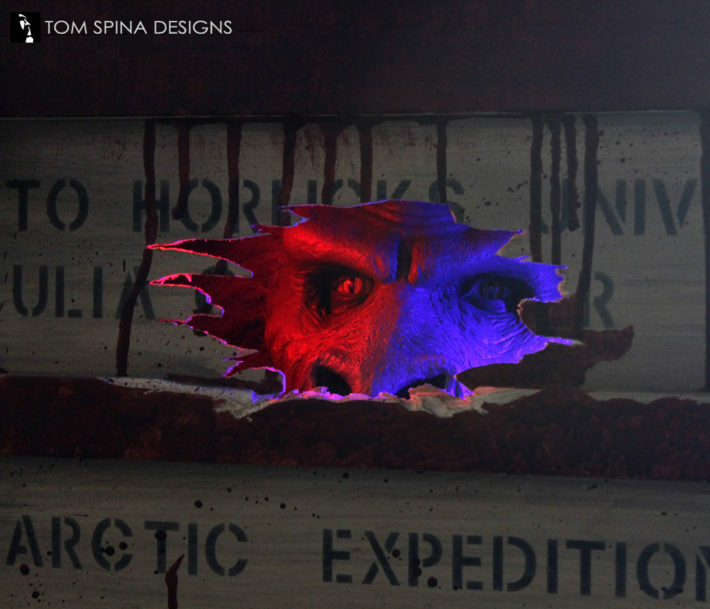 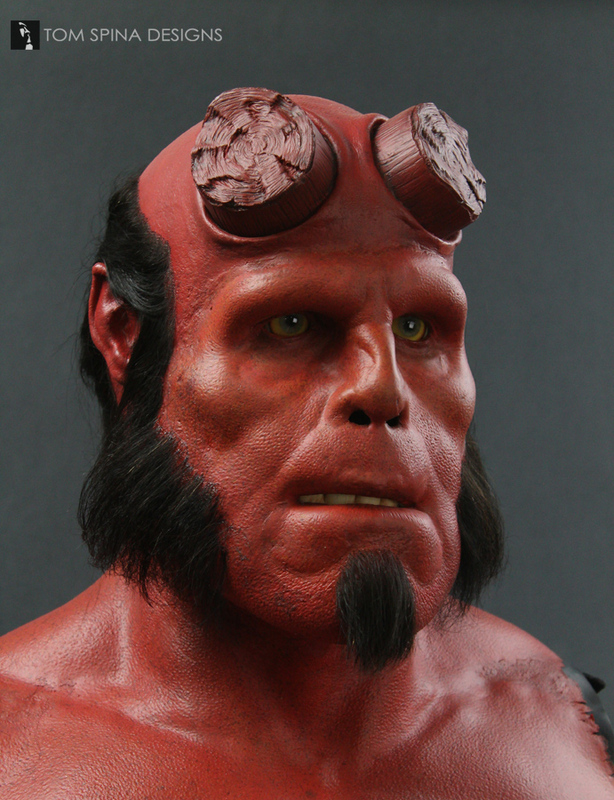 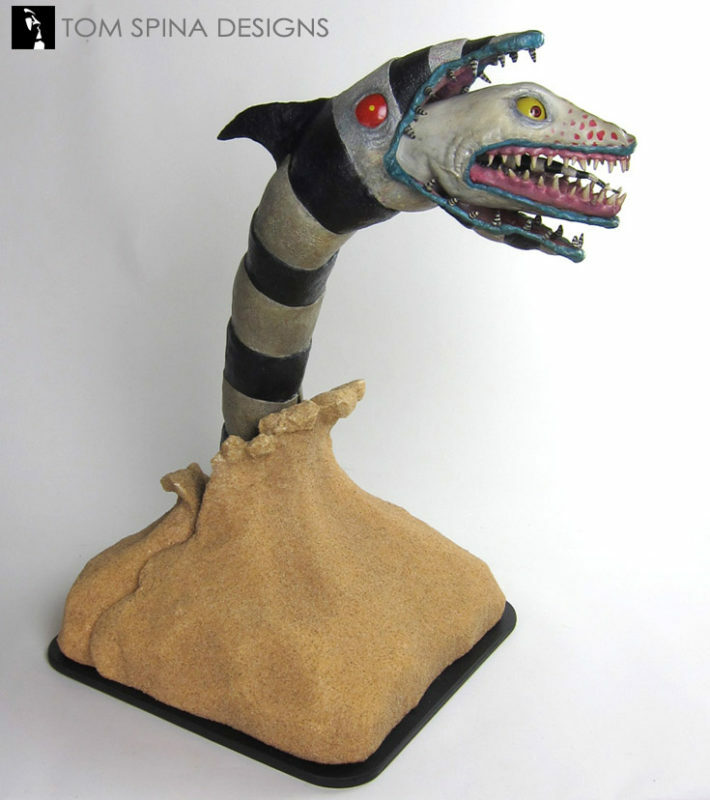 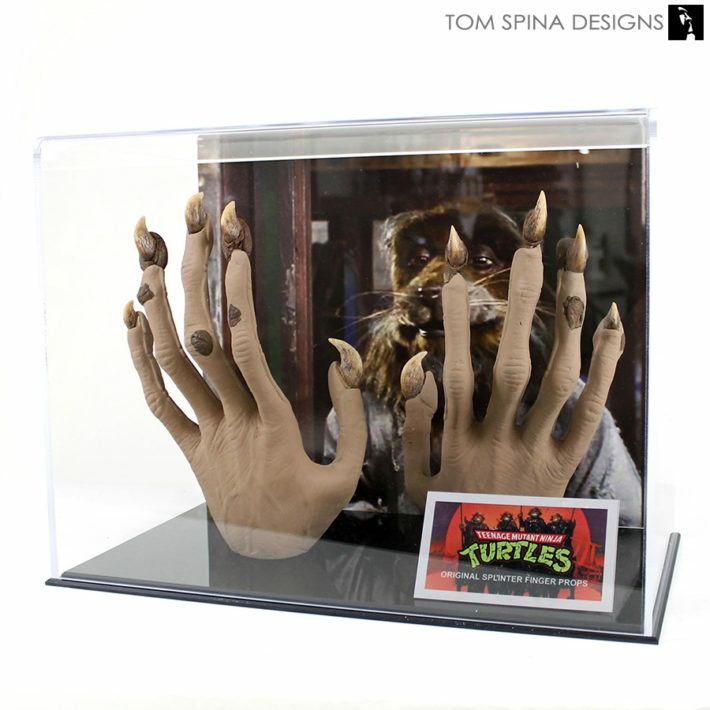 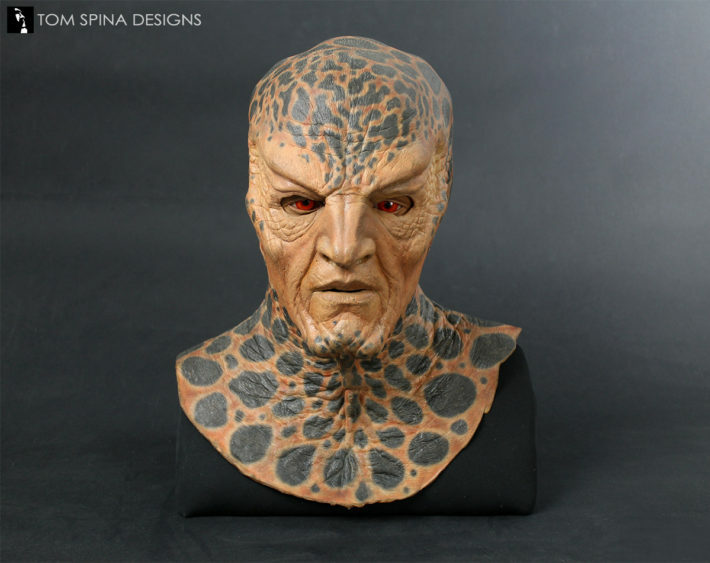 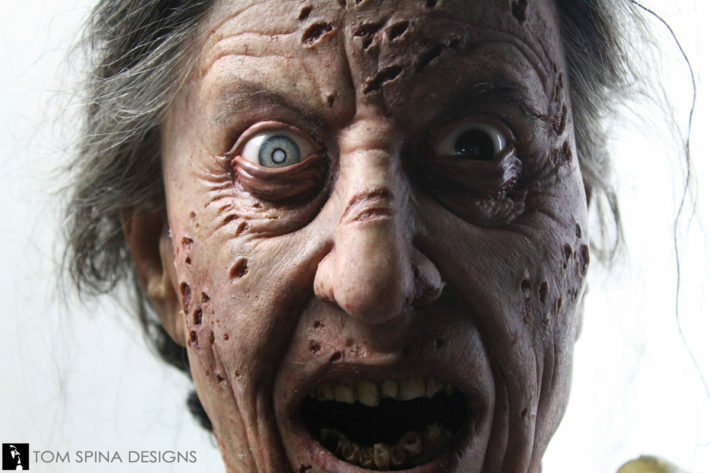 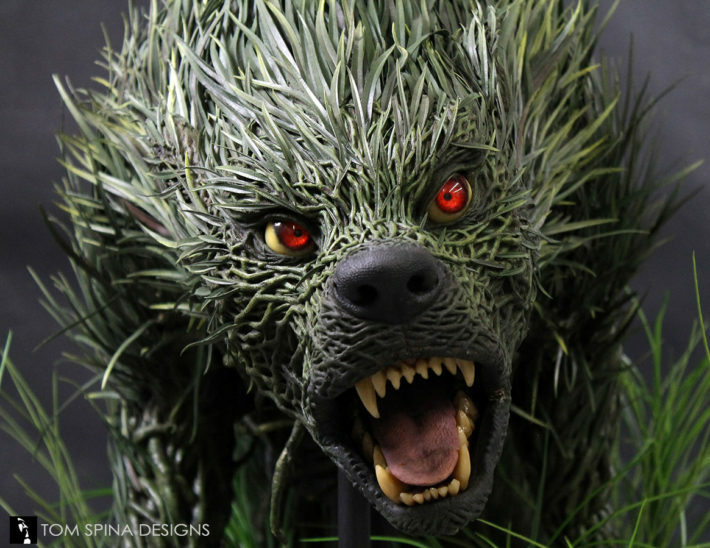 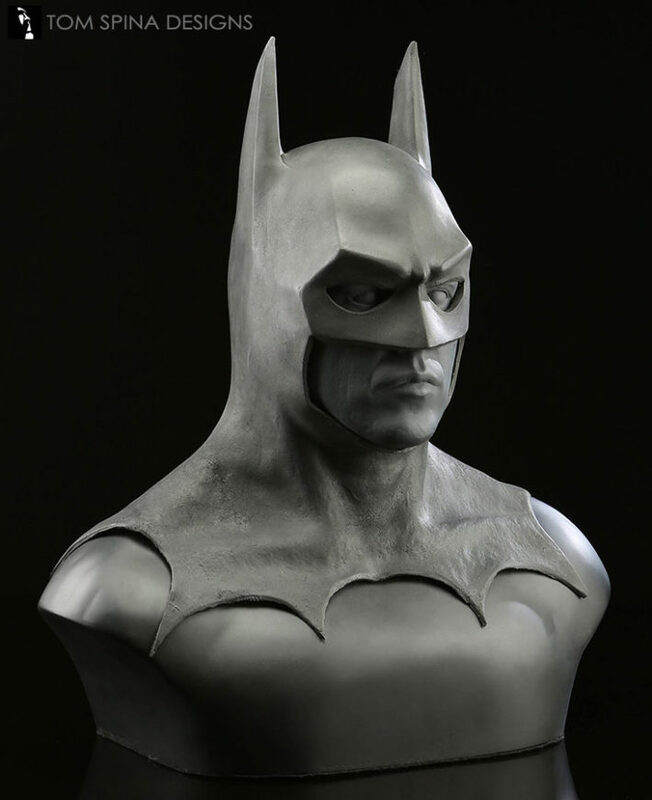 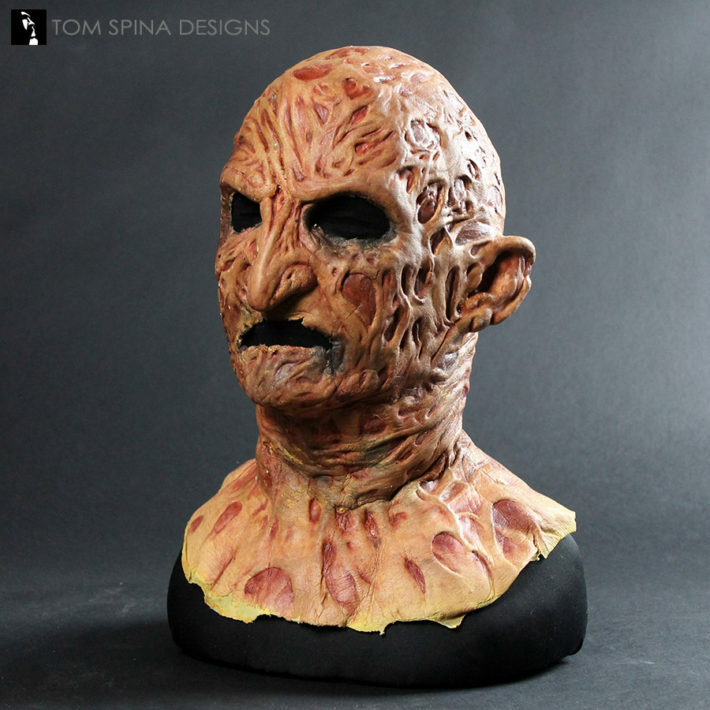 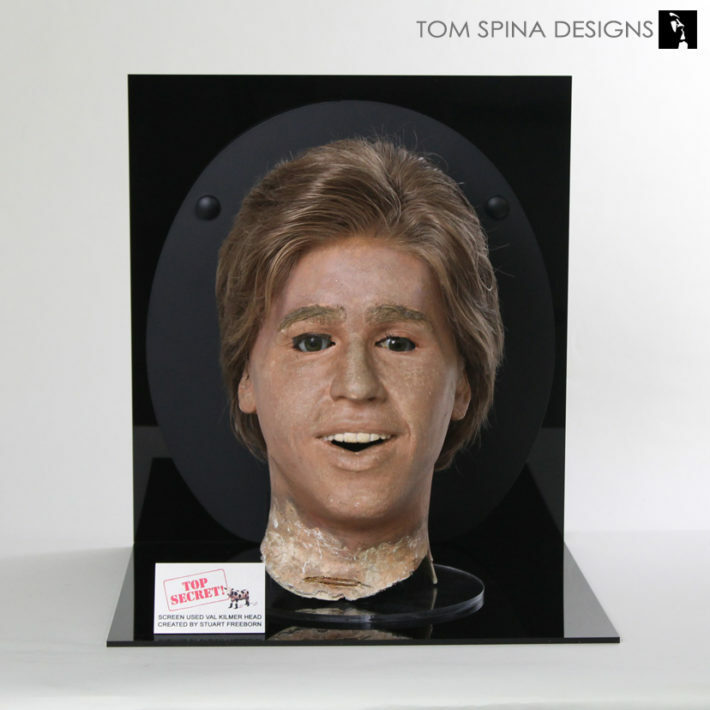 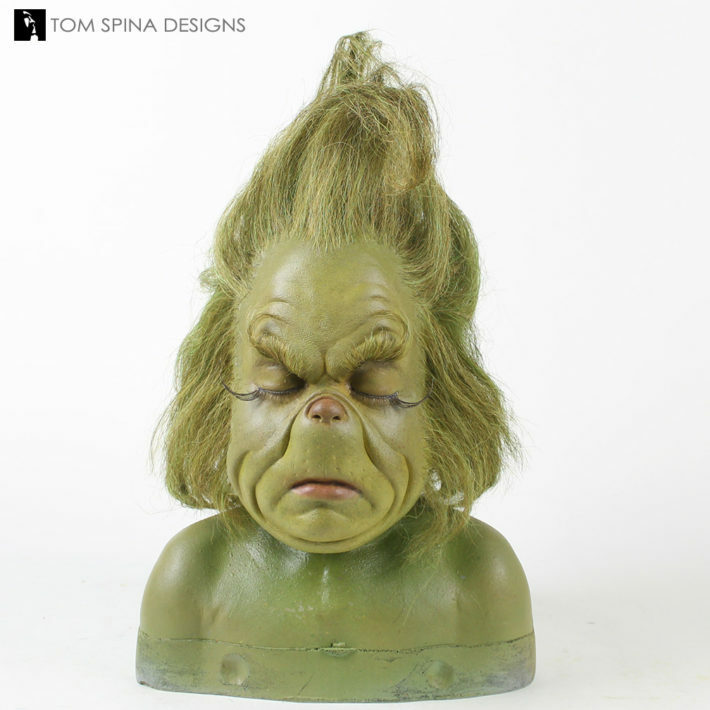 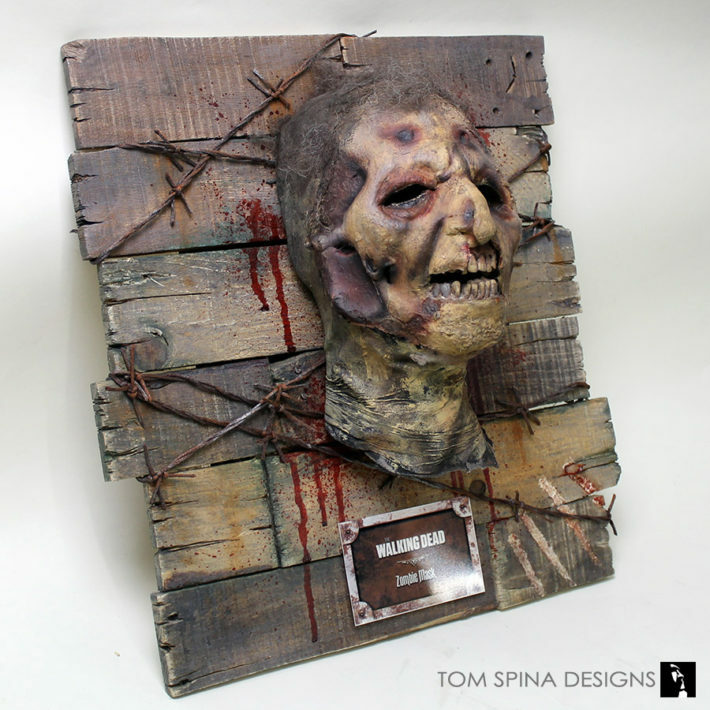 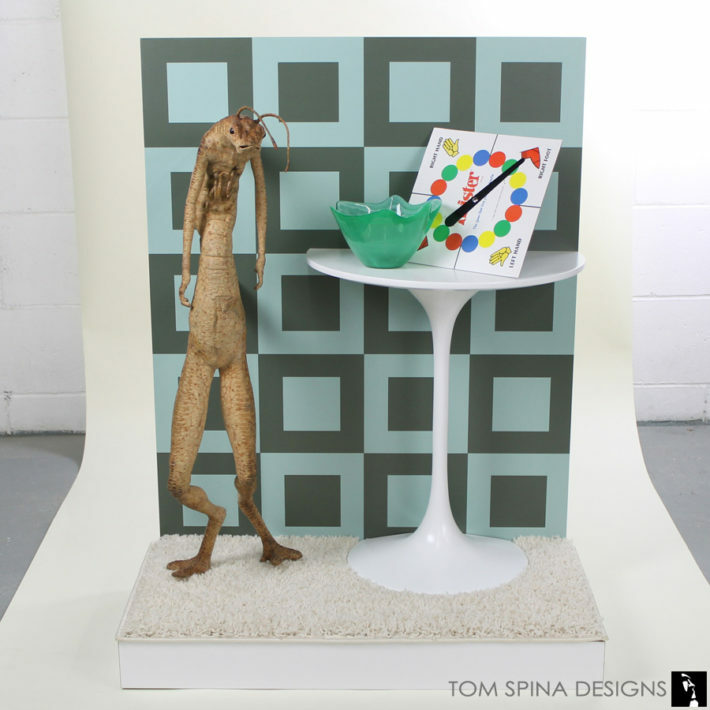 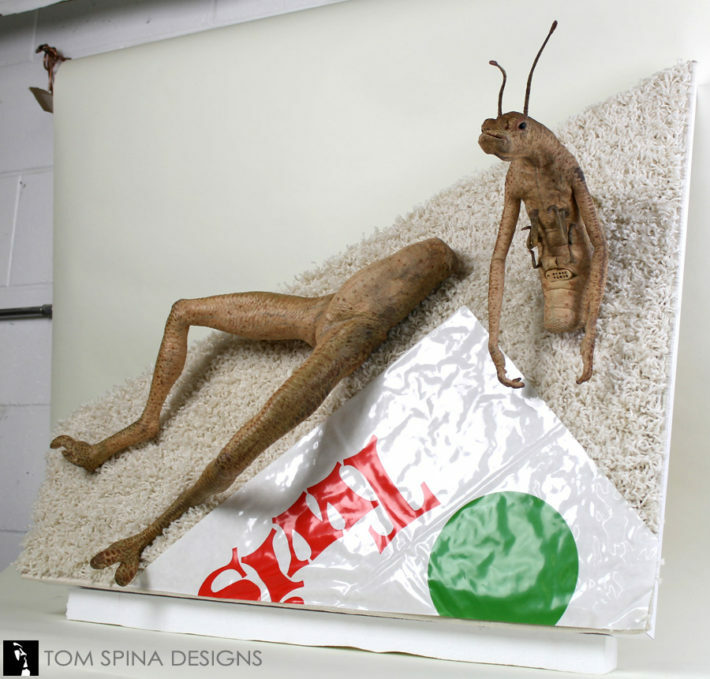 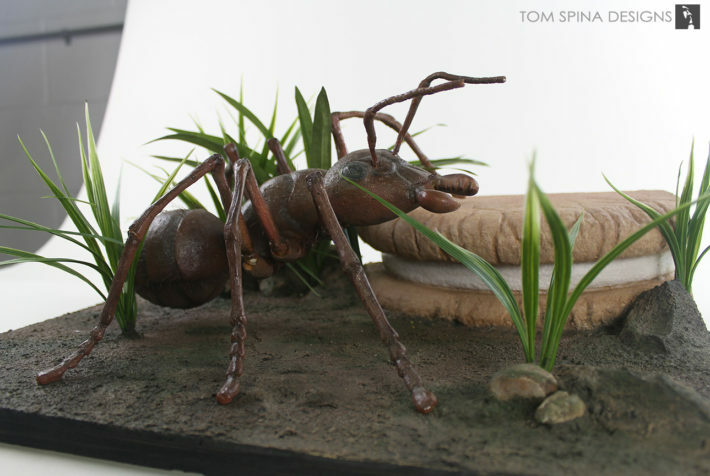 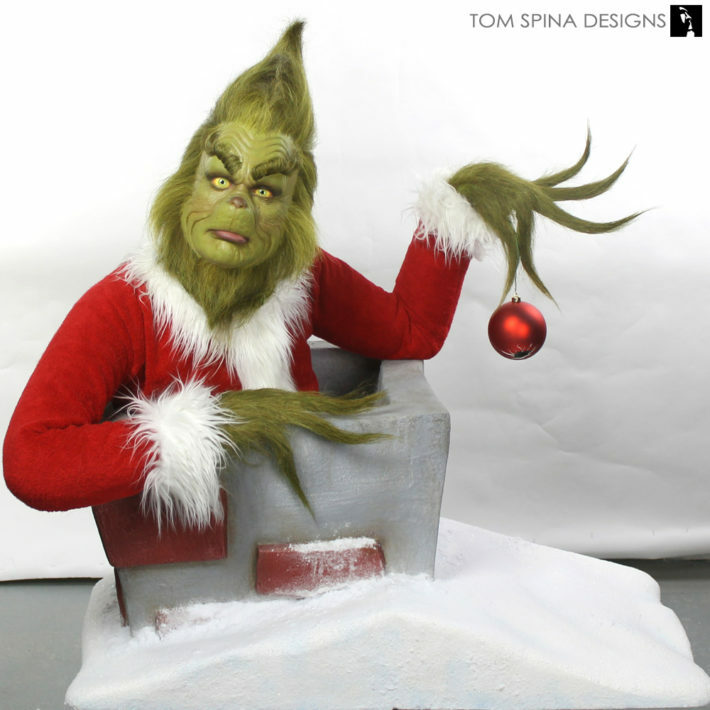 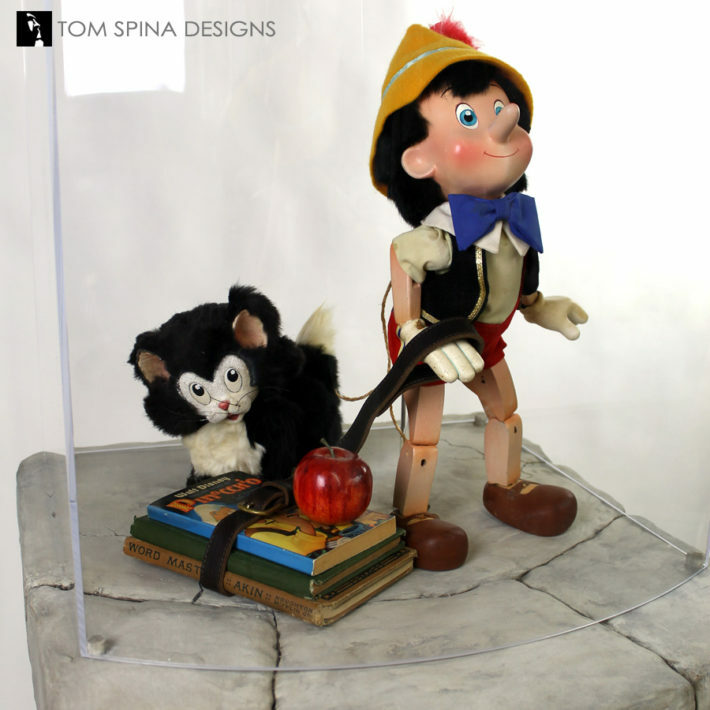 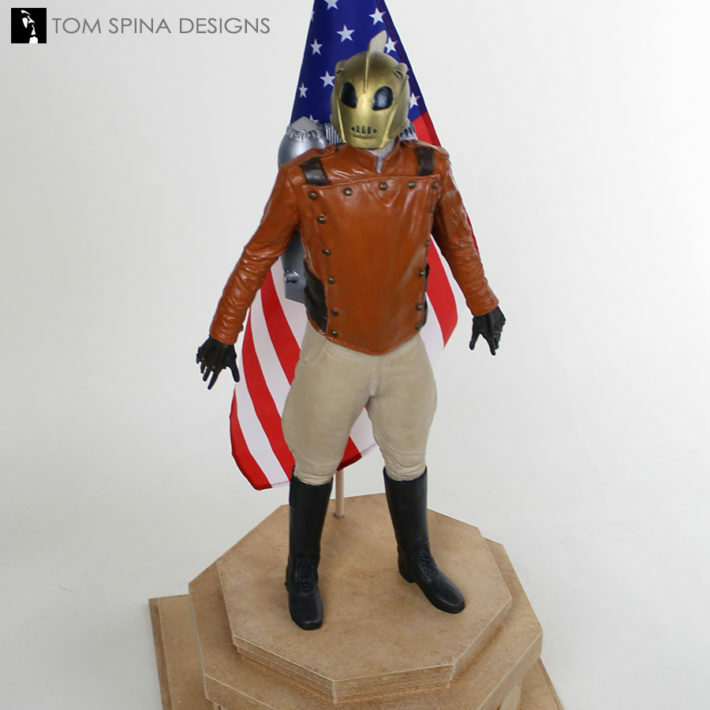 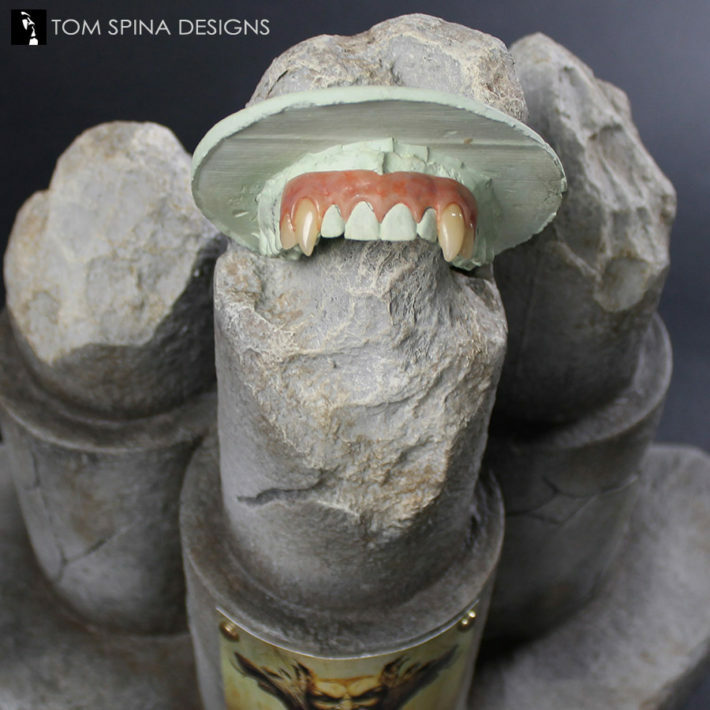 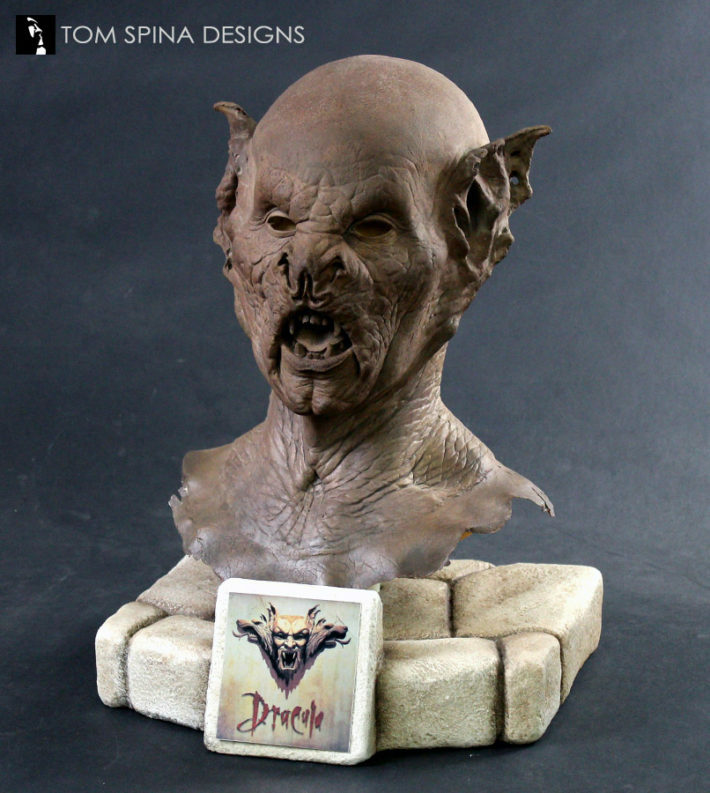 We create unique, made-to-order solutions like custom themed displays, busts and mask or hand mounting, acrylic cases and stands to assist in the presentation and preservation of difficult to display items like original movie props, costume elements or masks.